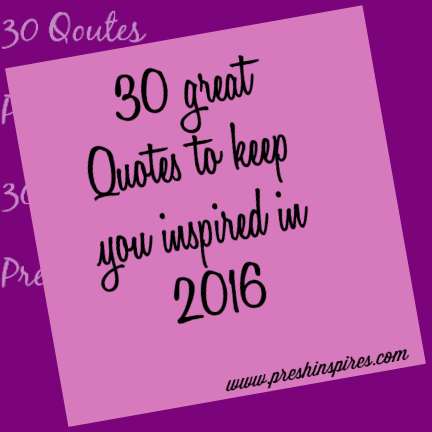 Preshinspires – Redefining the status-quo of womanhood. Redefining the status-quo of womanhood. Today on Woman Crush Wednesday, we celebrate a veteran, a woman with the wisdom of times,an industrious woman leaving in her trail, ample success stories, and an entrepreneur who inspires, aids and develops other entrepreneurs, what more can we add? Born as the third child of seven children in Ibadan , the capital of Oyo State , Ibukun completed her primary and secondary school education at St. Paul’s African Church Primary School, Lagos and Methodist Girls’ High School , Yaba respectively. Ibukun is a graduate of Chemistry from University of Ife (now Obafemi Awolowo University), Nigeria; an alumna of the Chief Executive Programme of Lagos Business School; the Global Executive MBA of IESE Business School, Barcelona-Spain; and Global CEO Programme of Wharton, IESE and China European International Business School (CEIBS). She is the founder and Chief Executive Officer of the Chair Centre, Sokoa Chair Centre Limited and TCC Security Systems which are manufacturers and marketers of office furniture, office seating and Banking Security Systems in Nigeria and the West African market. A fellow of the African Leadership Initiative and Aspen Global Leadership Network, Ibukun is a member of the Nigerian Economic Summit Group , member of the board of Nigerian Sovereign Wealth Fund and Chairman, Board of Trustees of Women in Management, Business and Public Service . In 2011, she co-founded the Afterschool Graduate Development Centre, a career centre established in order to checkmate the high rate of unemployment in Nigeria. On September 7, 2015, Ibukun became the first woman to be appointed Chairman of First Bank of Nigeria . Ibukun chairs a number of corporate and not-for-profit boards amongst which are: House of Tara International and Afterschool Graduate Development Centre (AGDC), a facility which she promoted to help address youth employability and enterprise issues in Nigeria. She sits on the boards of Digital Jewel Limited, Cadbury Nigeria Plc., Convention on Business Integrity (CBI) and the Nigerian Sovereign Investment Authority. She was Chairman, FBN Life Assurance Limited, FBN Capital Limited and Kakawa Discount House Limited, the promoter of Furniture Manufacturers Mart, SCC ALGON and the Furniture Village Cluster, a joint venture with the Ogun State Government to provide infrastructure, skills and support to a cluster of SME firms with similar raw material requirements. With high interest in social issues, including women, Ibukun is a co-founder and past chairperson of Women in Business, Management and Public Service (WIMBIZ). An ordained Pastor and founder of the Christian Missionary Fund, Ibukun, through this faith-based organization, She works with hundreds of missionaries spread across Nigeria to change lives with the provision of medical, educational, and other supplies. As a fellow of the African Leadership Initiative, Aspen Global Leadership Network, Institute of Directors and Society for Corporate Governance Nigeria, Ibukun, through her projects aspires to use her opportunities in life to further the greatness of her dear country by raising entrepreneurs to create jobs for the large unemployed youthful population. She is a member of the Nigerian Economic Summit Group (NESG), served on National Job Creation Committee (NJCC), and sits on the International Advisory Board of IESE Business School, Barcelona-Spain. FATE Model Entrepreneur Award for the year 2006 FATE Foundation. Under the aegis of the International Women Society Award of Leadership Excellence 2008 Christian Association of Nigeria (CAN), Lagos Island Chapter. 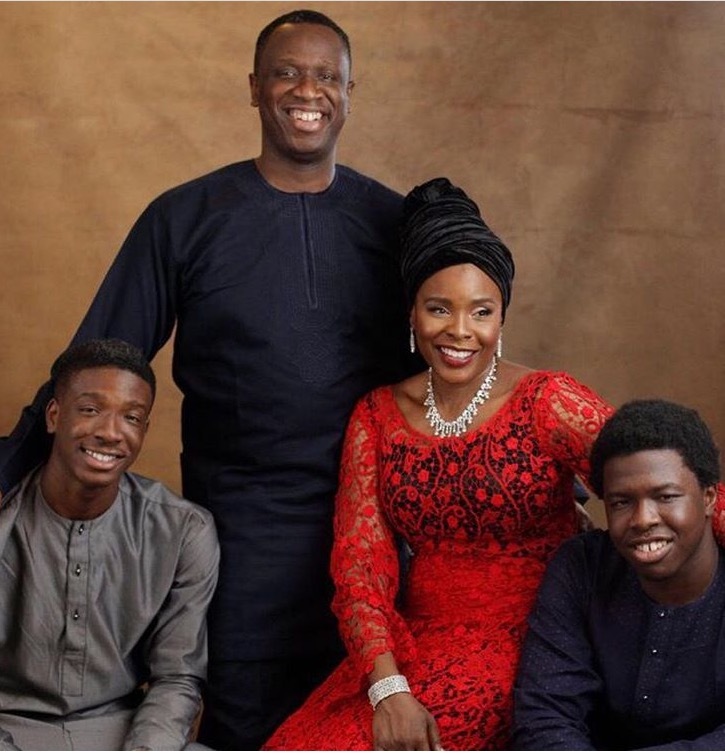 She is married to Abiodun Awosika and they are blessed with three wonderful sons. One thing that has always awed me about Mrs Ibukun is her doggedness and contribution in building young leaders. Guess I failed to also mention that she is the First female chairperson of First Bank. Her life is one to be emulated. I trust you’ve been inspired to make a difference in your world. “Don’t die old, die empty. That’s the goal of life. Go to the cemetery and disappoint the graveyard”. Yay,Its wednesday and you know what it means, Its time to reveal our woman crush for the week.I am stuck on Ted X talk and Chiguls talk remains my all time favorite. Chioma ‘Chigul’ Omeruah’s life story is so inspiring that I am short of words, she failed so hard but the fact that she was able to rise above it all makes her my ultimate crush. 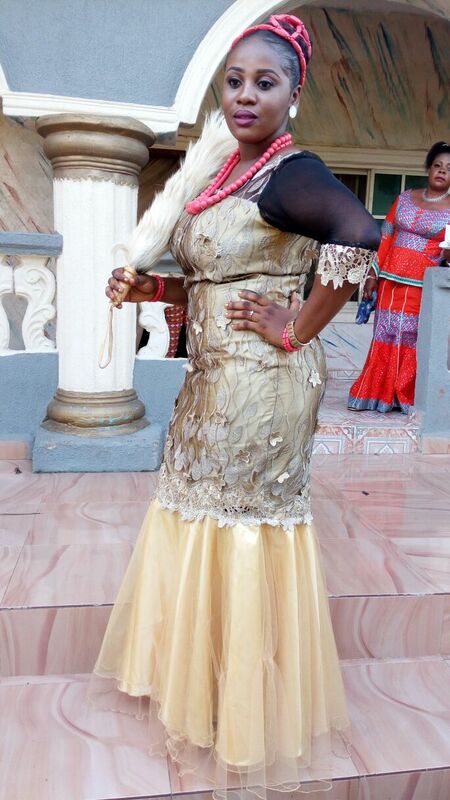 Chigul was born in Lagos to Igbo parents, but moved away whilst still a baby. She was the second of four children of Air Commodore Samson Omeruah . 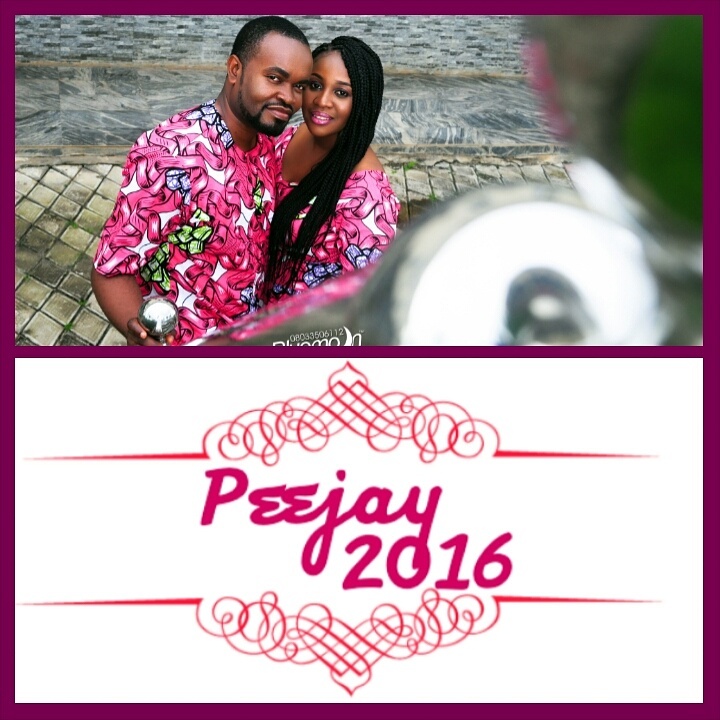 She attended two Air Force secondary schools one in Jos and latter in Ikeja, Lagos. She briefly attended Abia State university in Nigeria before she left to study, at her father’s request, Criminal Justice in America. This was not a success (in other words she failed again) so she left after two years to study French Education at Delaware State University . Chigul is a linguist and speaks a number of languages. She returned to Nigeria after twelve years in America. She initially became a singer under the name C-Flow but this has been subsumed by her characters – principal of which is Chigul. Chigul speaks in a strong Igbo accent. Chigul was first heard as a recording of the song “Kilode” sent by Omeruah to her friends but the sound was soon re-sent around Nigeria. She worked in Lagos for two years and eventually moved to Abuja in 2008. It all started with a voice note that went viral on BlackBerry. 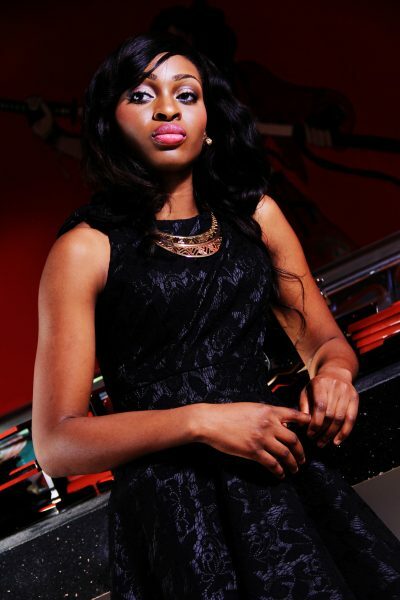 According to Chioma Omeruah, she was in bed one night, sleepless, and decided to record a song. At that time she was an aspiring actress and musician – she already had the moniker, C-Flow, picked out – who tended to do goofy accents to amuse herself, friends and loved ones. So, she recorded the song, Kilode, in her “Chigul” accent, “which sort of came on that moment,” and sent it off to friends. “When you hear the song, you hear me introduce myself as Chioma, C-Flow, which was my singing name, and then I just thought: Oh! Chigul – because someone had called me Chigul at some point in my life. I always do these things and I send them to my friends over BlackBerry. I sent to my friends and they all thought it was funny and most of them deleted it as they usually do and then one of my friends – bless her spirit – Gloria Braimoh – bless her till tomorrow – decided that it was too funny to keep to herself and sent it off so others could listen to it. Next thing you know, I had family in the US calling me up and that was it.” The viral off the cuff, Kilode led to a bigger “hit song” Don’t Be a Weist and appearances on stage with top- flight comedians like Basketmouth and Julius Agwu. 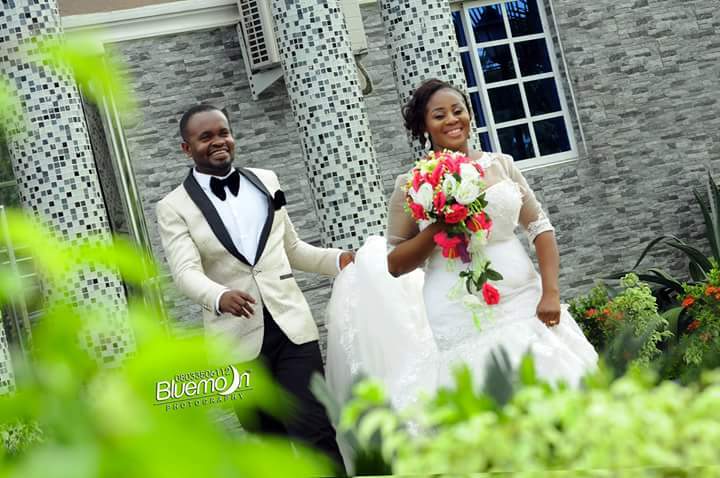 Soon, Chigul was jumping on planes, flying from Abuja to Lagos to Calabar, hosting live and TV shows and also private engagements. I didn’t decide comedy, comedy decided me,” Chigul says though she concedes that she had always been a restless child, prone to mimicking people and feigning strange accents. “I have twelve accents. I have always done the accents, since I was a child. I’ve been very good at mimicking people, friends of my parents that come to the house that talk in funny ways; shows that I see on TV. I’m also interested in languages; I speak about five. Everywhere I go I try to immerse myself linguistically into the place, learn the accent, learn everything about the people. Sometime, there is an accent, sometimes there is none. When there is, I just think: Hey! I can do this accent very well, why not?” Her accents, a major part, if not all of her comedic act, have all evolved into characters; each with its own name and back story. There’s Modinat, the well-exposed Yoruba girl with “two Masters and one Bachelor;” Bintu is a Hausa girl who is going to school and so on. 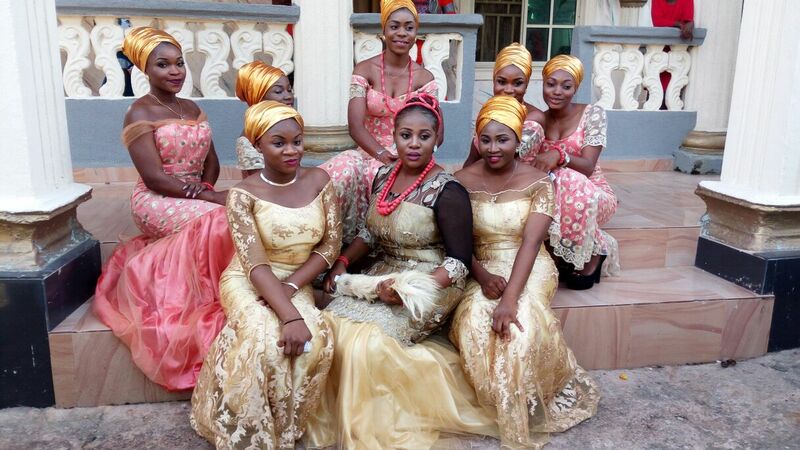 Still, Chigul remains the most famous one, the one that brings in the dollars, as Chioma says. “It’s like you going to a comedy show expecting to see Chigul because you want to see Chigul. You don’t see Chioma coming to do some jazz songs. It’s like killing the “mar- kate.” Let’s not kill the “mar-kate.” But in the atmosphere that Chioma is needed, she would put forth that side of her,” she explains. ON BEING PLUS SIZED IN THE ENTERTAINMENT INDUSTRY. For Chigul failure is so not an option,she has gone from a viral voice note to the stages worldwide, she has hit the big screens and we haven’t seen the last of Chigul. I trust you’ve been inspired to turn that failure into resounding success. 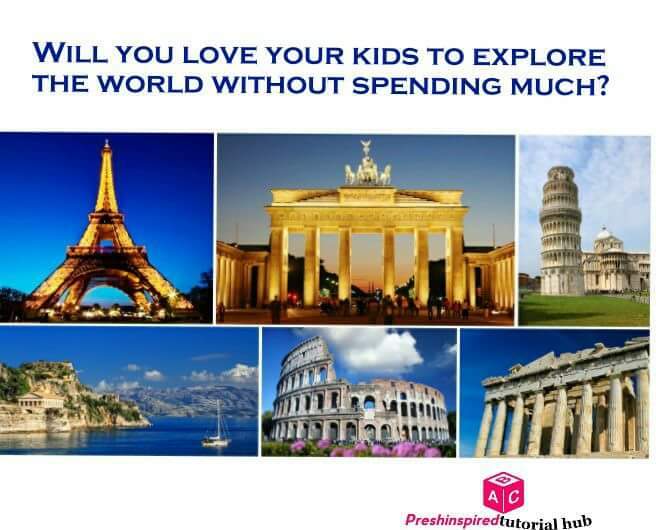 Do you know that it is possible for your kids to explore the world without spending a fortune?Then introduce them to the wonder of books.Reading is fundamental to expanding the mind of your kids.It develops their brain, provides a window into the world and helps them become better. Encourage them to read,buy them books,read to them,introduce them to libraries and expand their horizon and imaginations.“The more they read, the more they learn and the more they become. 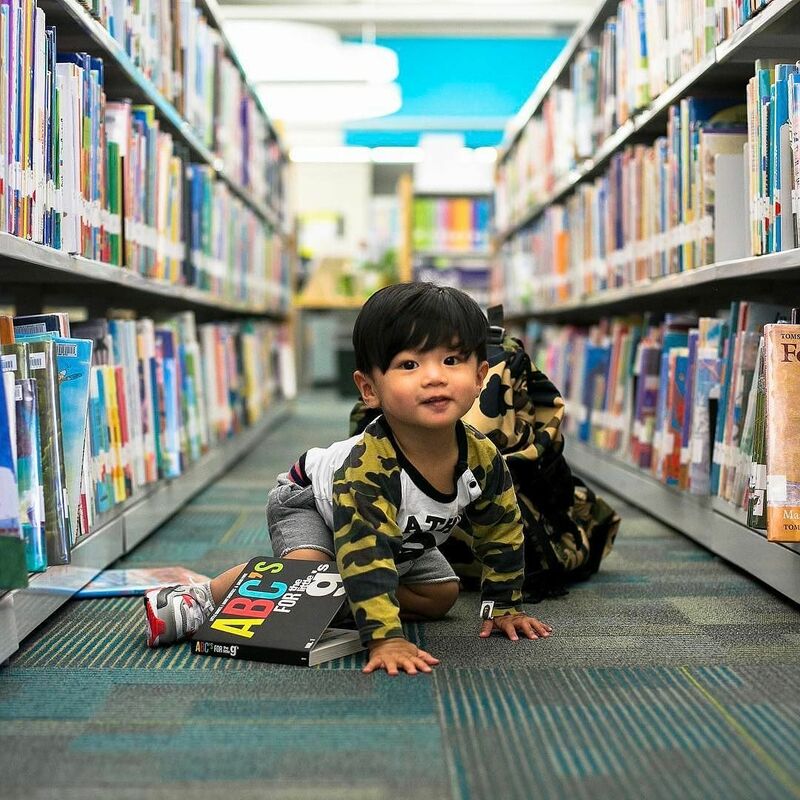 While reading is a necessity for learning, it is also the best ways to develop bonds with your children.Reading is a gift for time-challenged parents who may feel guilty about missing special moments with their kids. 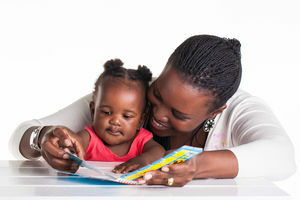 It is suggested that parents schedule reading sessions often and use the moments to enrich their relationships with their children, as well as build their vocabularies. Parents will forever cling to such innocent moments.Kids, meanwhile, are learning about complex aspects of life and relationships when they are engaged in stories with themes that can be more mature than anything they’ve encountered in life. Going through those educational moments with a parent allows them to confront these issues in a safe space. A child who has been read to will want to learn to read herself. She will want to do what she sees her parents doing. But if a child never sees anyone pick up a book, she isn’t going to have that desire,” Trelease points out in a conversation with GreatSchools.org . 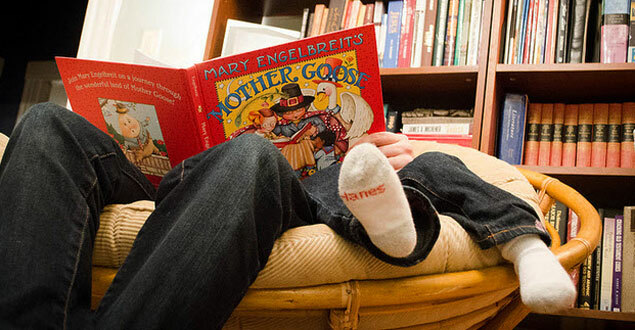 Reading increases a child’s attention span and a parent’s own cognitive ability, the best-selling author says. It is one of the most essential and valuable activities kids can inherit from parents simply by observing them being engrossed in a book or magazine. 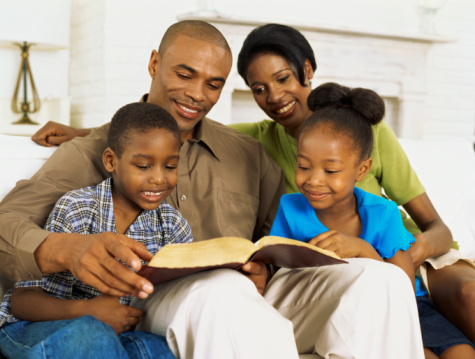 Knowing how many habits children pick up from grown-ups around them, reading is one activity parents should aim to get caught doing in front of their kids. Early readers will be armed with the vocabulary necessary to communicate to their peers, teachers, and parents. Education provider Gemm Learning says children who have the ability to find the words they want to use are more likely to have a strong self-image, sense of confidence, and higher academic standing. Also, well-read kids are more likely to attempt to formulate their thoughts before becoming angry or demonstrative. “With more knowledge comes more confidence. More confidence builds self-esteem.So it’s a chain reaction. Since you are so well-read, people look to you for answers. Your feelings about yourself can only get better,” Gemm Learning says. The 5 benefits were culled from Huffington post. Kids planet is a weekly weekend series on the blog, where we’ll talk about everything kids& teens,: Education, Social life, Spirituality, Health habits, Self Esteem, Decorum and Etiquette , Book reviews and child psychology. Just about everything kids. If you loved this post, please share. There are various moments that define our lives and the determination to succeed, sometimes it could be love, failure, heartbreak, motivation, role models, family but for Ola our #WCW for today it was the loss of her sister due to inaccessible healthcare service. Ola’ Orekunrin’s life story is truly a unique one, Her 12-year-old sister, a sickle cell anaemia sufferer, who was on holiday in Nigeria, needed urgent care, but the nearest hospital couldn’t offer the needed medical help.The family started to look for the nearest available air ambulance service to transport her to the nearest hospital with the facility to take care of her, but were shocked to discover that there was none in Nigeria, or the whole of West Africa. The nearest was in South Africa, and they needed an activation time of 12 hours to get ready.Unfortunately, the girl died before the service got ready. 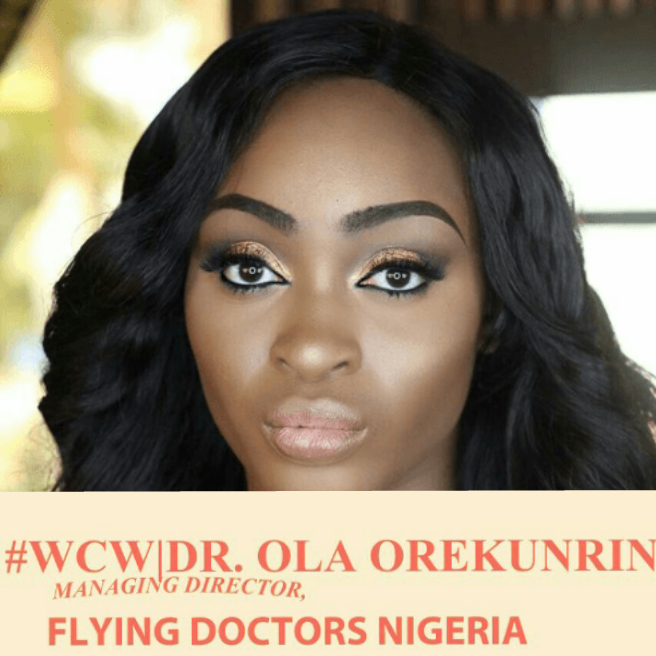 The loss of her sister was a tragic one and yet a life changing event that birthed her company: FLYING DOCTORS NIGERIA LTD.
Ola was born in London, England and grew up under the care of foster parents in Lowestoft. 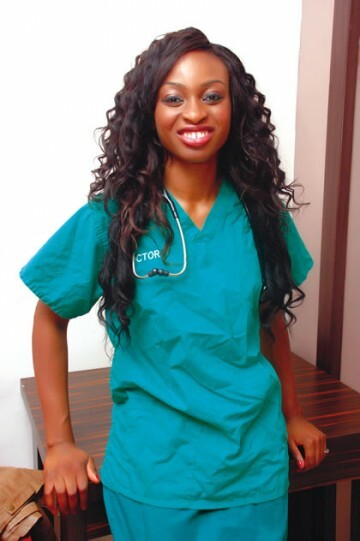 Ola graduated from Hull York Medical School at the age of 21, becoming one of the youngest medical doctors in the United Kingdom. Her meteoric rise in the field of medical studies took her to Japan as a result of her being awarded the MEXT Japanese Government Scholarship. There, she conducted clinic research in the field of regenerative medicine at the Jikei University Hospital. After graduation, Olamide worked for ten years with the National Health Service, United Kingdom . 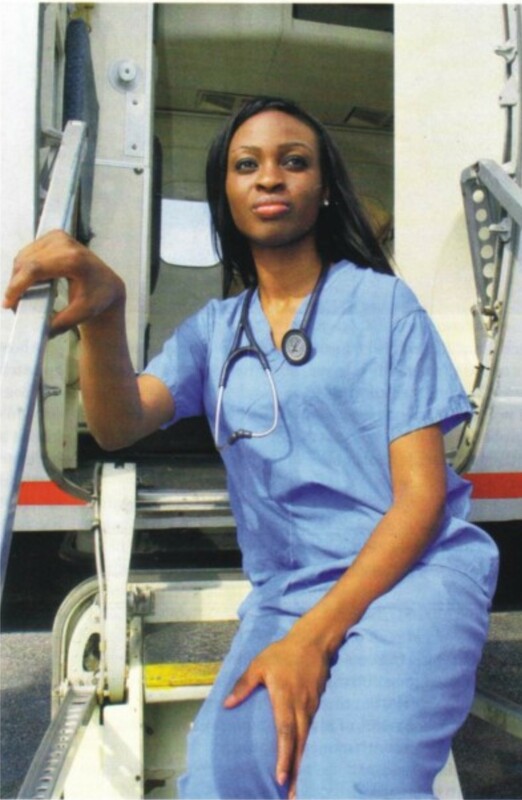 As a helicopter pilot with specialised training in aviation medicine, she pioneered the first air operated Emergency medical services in Lagos, Nigeria; Flying Doctors Nigeria Ltd. Orekunrin was motivated to start the charity after experiencing the loss of her sister under difficult circumstances and to improve medical services in Nigeria.Undaunted by difficult challenges, she successfully established Flying Doctors in Lagos.Ola is a member of both the American Academy of Aesthetic surgeons and the British Medical Association. She was listed among Young Global leaders by World Economic Forum in 2013. Orekunrin has lectured on entrepreneurship at Massachusetts Institute of Technology. 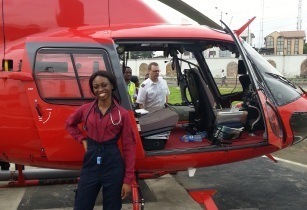 Regardless of difficult entrepreneurial challenges for start ups in Nigeria,she successfully established Flying Doctors in Lagos.Flying Doctors Nigeria is a 100% Nigerian air ambulance service provider offering national and international evacuation services.They have both fixed and rotary wing aircrafts that are strategically located in four (4) major Nigerian airports i.e. 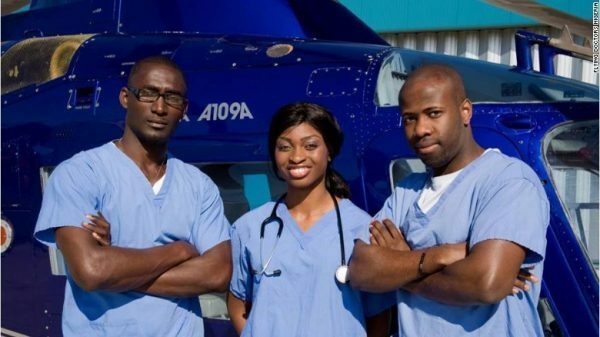 Lagos,Abuja, Warri and Port-Harcourt as well as qualified doctors, trained and certified in aviation medicine. The company has licensed landing facilities at all major Nigerian hospitals, mostly in Lagos and has the accreditation of the Society for Underwater Technology (SUT), as well as the Nigerian Civil Aviation Authority (NCAA).In addition, Flying Doctors Nigeria also offers a variety of solutions for remote site locations like they are currently doing for some of their clients in the oil and gas sector with such needs. They also provide health and safety audits services, clinic procurement, clinic staffing, telemedicine (eMed), first aid training as well as medical evacuation. Flying Doctors have 20 aircraft and 44 doctors who can deliver care en route to one of Nigeria’s hospitals. 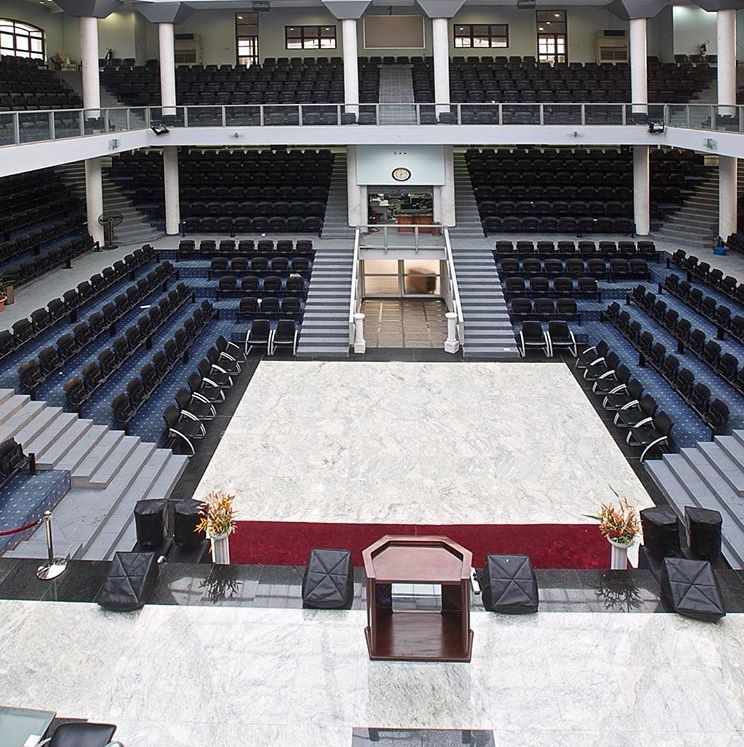 The company hire out their services to major events in Nigeria as well as offering insurance to wealthy companies and families in the country. Orekunrin believes that improvements in her country’s position in the world will result from the action of entrepreneurs and not the government. 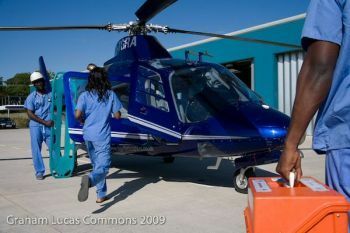 Flying Doctors has so far airlifted around 500 patients, using a fleet of planes and helicopters to rapidly move injured workers and critically ill people from remote areas to hospitals.Flying Doctors Nigeria Ltd. became the first Air Ambulance Service after in West Africa, after it was founded. Ola is the recipient of The Future Awards Africa Entrepreneur of the Year (2012) Award. Ola was named among the World Economic Forum‘s Young Global Leaders class of 2013. WEF described the group as the best of today’s leaders under the age of 40. She is a 2013 New Voices Fellow at the Aspen Institute and was also named among the five Next Generation Leaders by Time Magazine in 2014. A TED Fellow, Ola is also on Oprah Magazine SA‘s 2014 Power List. Ola was also listed in FORBES Africa 30 Under 30 list (2015). She was also named in LinkedIn’s “Top 10 Healthcare Voices of 2016” list. So here’s a personal story on how I met Ola , on the day I and the Hubs were checking out of the resort we honeymooned,I caught a glimpse of Ola in the Lounge busy with her system and I pinched the hubs and whispered ” see that lady over there, I know her” it was such a paparazzi moment for me, I went ahead to detail all of her achievements to him under split seconds and he said, walk up to her and introduce yourself and so I did.She turned out to be super cool, we chatted and she asked if I came for a vacation I replied in the affirmative that I was a newly wed, after the congratulatory message and she chipped in that she was wedding a month , we went on about wedding planning hulla balloo and it was just great speaking with Ola. 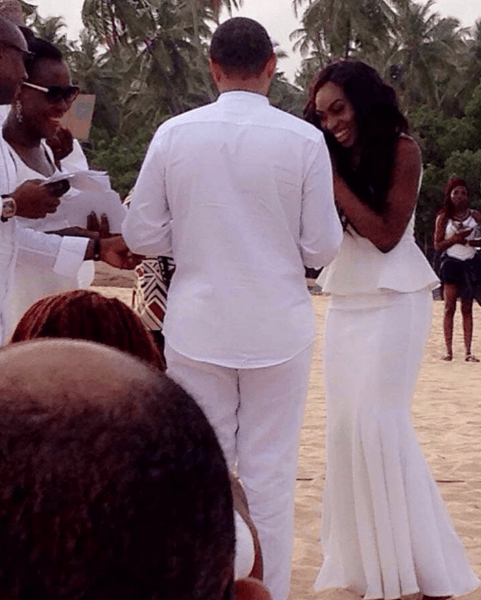 Ola and her Husband during their wedding with Tara and Fela Durutoye officiating. And its a wrap,I hope you’ve been inspired to take that ugly situation in your life and turn it into a success. When you do, the world will surely celebrate you. Catch you right here, same time next week and have a BEAUTIFUL NEW MONTH. I’m really excited to be starting a new series on the blog. I am an educator by profession and a very passionate one at that. I’ve been teaching for a little over 4 years and I didn’t just stumble into it, its a personal calling and ministry. 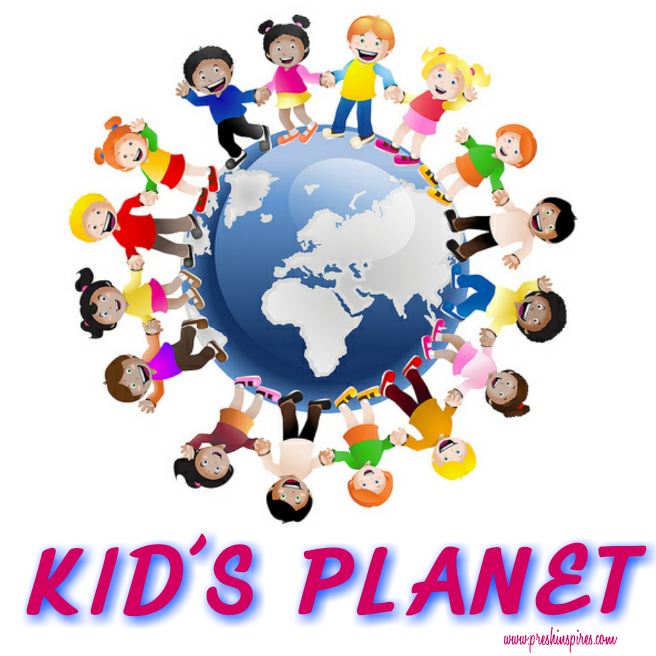 Kids planet is a weekly series on the blog, where we’ll talk about everything kids& teens,: Education, Social life, Spirituality, Health habits, Self Esteem, Decorum and Etiquette , Book reviews and child psychology. Just about everything kids. 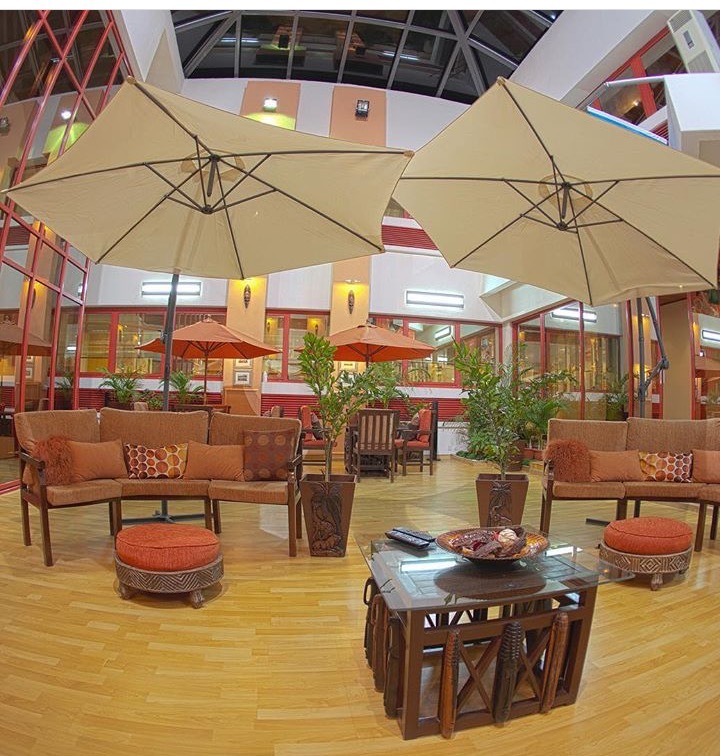 It will be a great spot for parents, uncles, aunts ,everyone who has has a great kid in their lives. Trust me its really going to be expository, revealing skills and learning hacks for children. Keep it a date with me right here every Saturday. Affirmation: That magic wand you need to raise phenomenal kids.Positive affirmations are powerful and holistic ways of raising positive minded and confident children. Put simply, affirmations are positive sentences that we can tell ourselves, initially in a partly artificial and contrived way, but which, with repetition and practice, come to feel natural and true and eventually change our thinking and create an improved reality.These positive words are absorbed by the mind to create your belief system. Once affirmations are learned, they work by coming to mind when that belief is challenged. Through affirmations,we can help our kids with instilling good values, confidence, focus and belief. 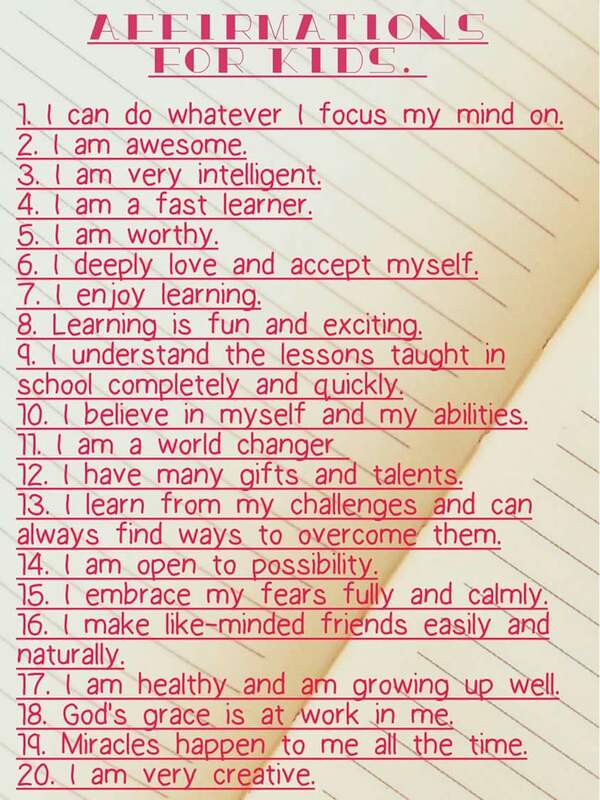 Positive affirmations for children can do a lot to assist them in developing healthy self esteem. As adults, many of our limiting thought patterns can be attributed to childhood conditioning or having unconsciously adopted negative societal beliefs. While we look for ways to help realign ourselves,how about starting with a better way forward in our children? Start affirming your kids. Affirmations I use for my pupils. So that’s a wrap for today. Have a blissful weekend ahead. 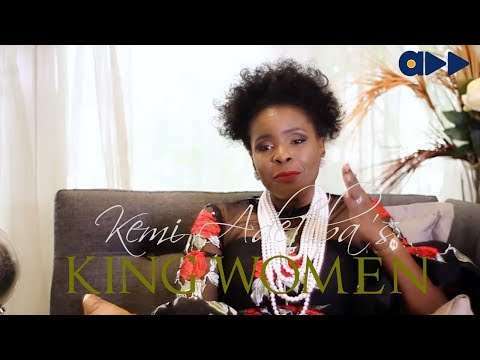 Who watched Kemi Adetibas’s king woman series? 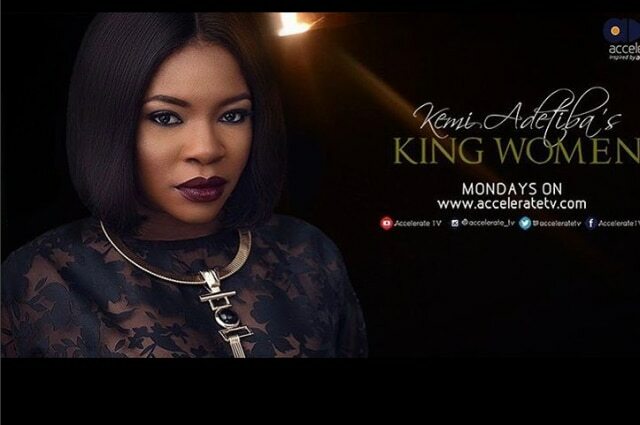 Woow, it was ah ah amazing, every episode was a hit back to back from Taiwo Lycett, Tara Durutoye, T.Y Bello, Chigurl, Adesuwa Onyenekwo, Jumoke Adenowo and many more ; the series was inspiring, intriguing, entertaining, emotional and all round beautiful. It was just great watching women tell their life stories.The series made my Mondays a day to look forward to.So on #WCW today, I’ll be profiling one of the interviewees on the series, while I was watching her episode I just couldn’t keep my mouth shut, it was so mind blowing, so intelligent, so inspiring. This excerpt was from BellaNaija’s post on her episode and they really did justice with those words. Without much ado, let me introduce our woman crush for today. Her profile on Wikipedia was beautifully complied so I lifted it here. 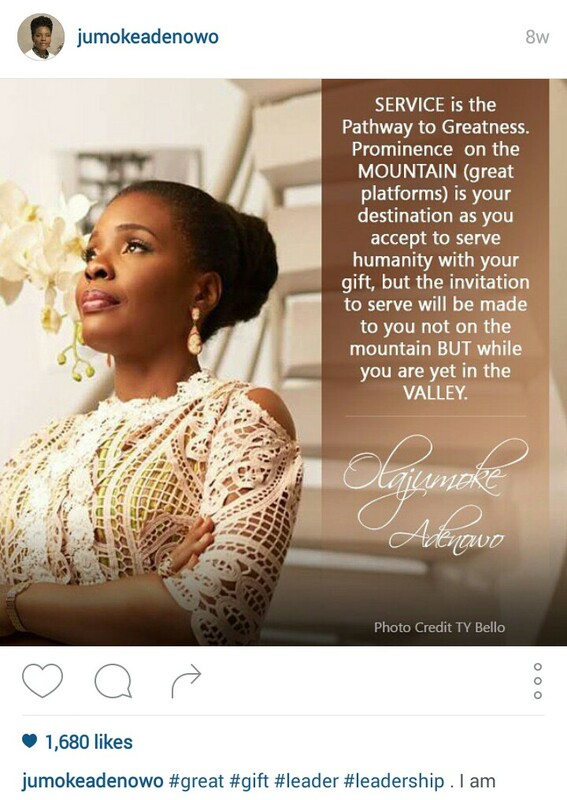 Mrs. Olajumoke Adenowo is a woman of solid achievements. She is a highly cerebral professional who has accomplished a lot in the field of architecture.she is the Founder and Principal Partner of AD Consulting, a boutique architectural firm,and the pioneer of interior architecture in Nigeria. 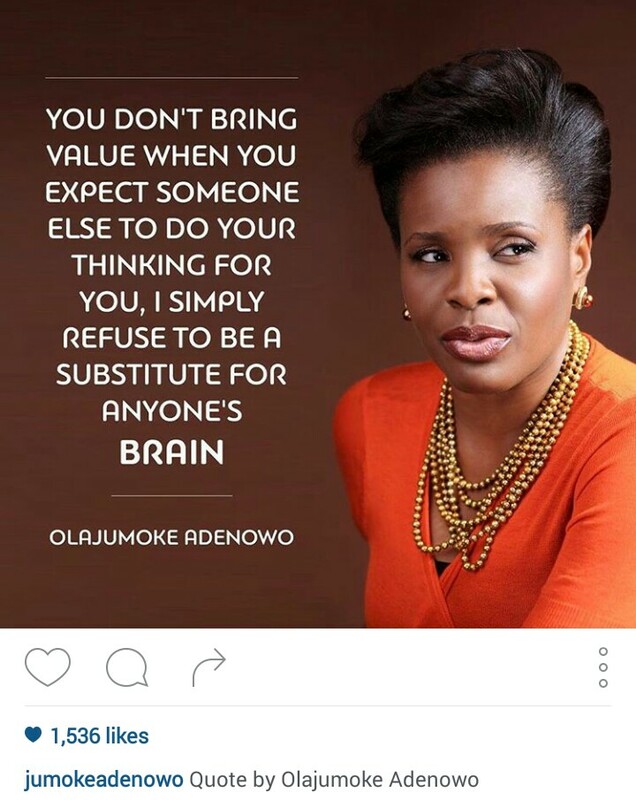 Olajumoke Olufunmilola Adenowo (born in 1968) is an award-winning Nigerian architect, entrepreneur, and philanthropist, as well as a speaker, radio host, and author. 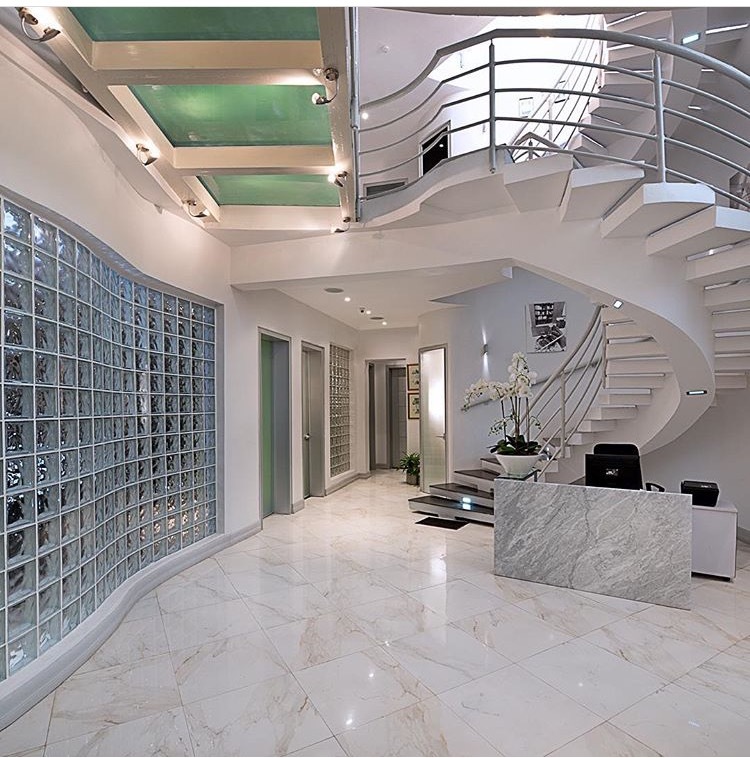 She is the founder of the boutique architecture and interior design firm AD Consultin, based in Lagos, Nigeria. 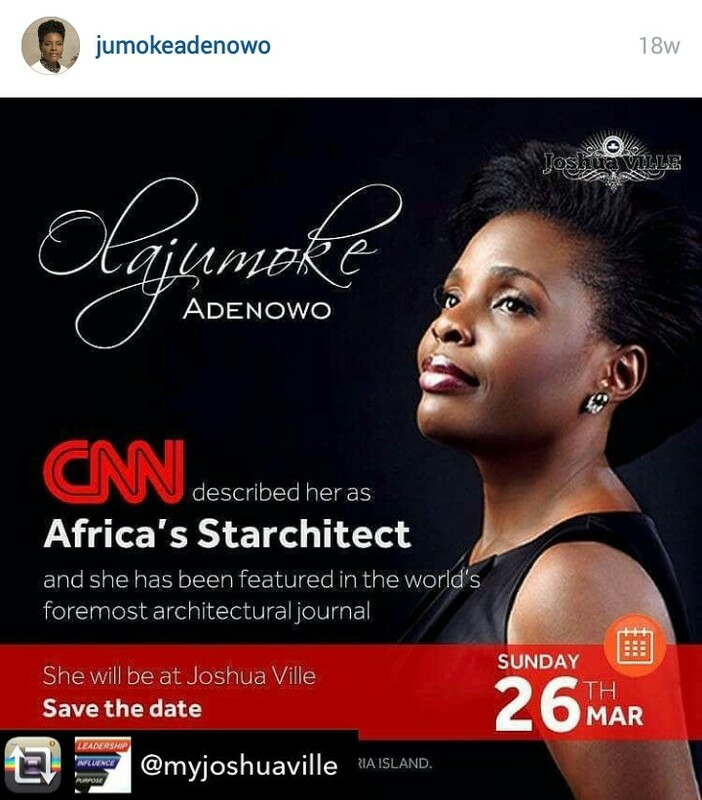 CNN described her as “Africa’s Starchitect” and The Guardian (Nigeria) has described her as “the face of Architecture in Nigeria. 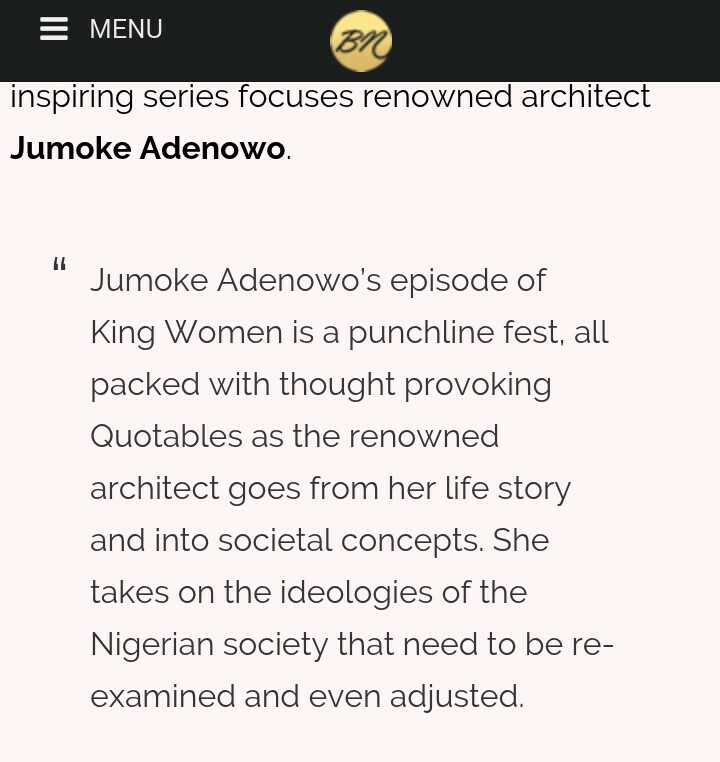 Adenowo was featured in the world’s foremost architectural journal Architectural Record , holds many honorary degrees, and has spoken at many summits and conferences including the Global Women’s Forum and Harvard Business School (African Business Club). She hosts a syndicated radio show on leadership “Voice of Change”. At age of 14 ,she enrolled in Obafemi Awolowo University (formerly the University of Ife) and graduated with a Bachelor’s of Science with Honors in Architecture at age 19. As an undergraduate she won the coveted prize for Best Student Design in 1988. 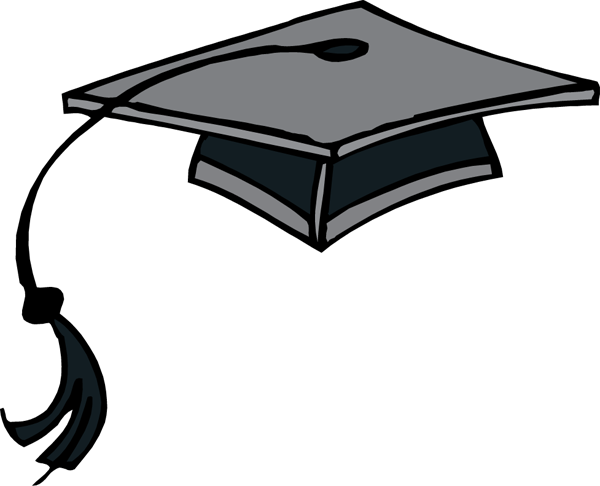 She obtained her Master’s of Science in Architecture from the same university in 1991, earning the distinction of all-A average, hallmark in the history of the university. She is also alumnus of the Yale School of Management (2016), Lagos Business School Chief Executive Programme (2002) and The IESE Business School at the University of Navarra in Barcelona, Spain (2005). 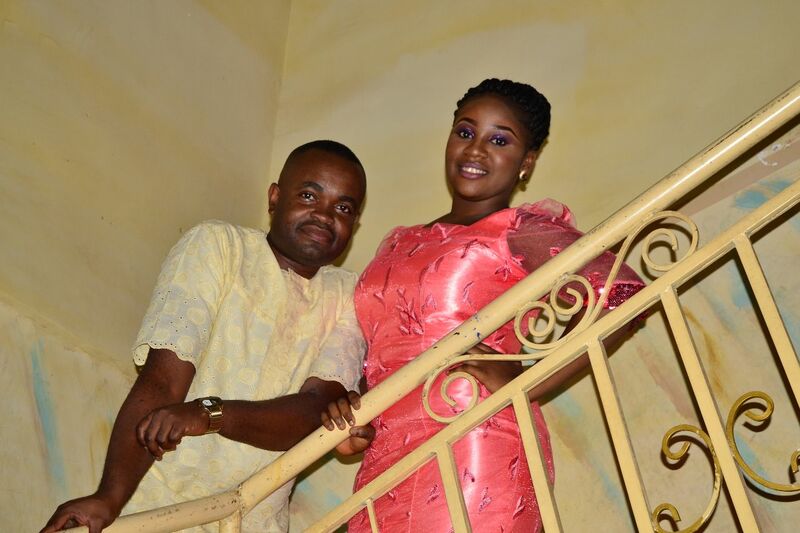 After graduating from university, Adenowo was hired as an Assistant Architect at Towry Coker Associates then was accepted as an Architect at a leading design firm in Lagos, Femi Majekodunmi Associates. She worked on theFederal Ministry of Finance project in Abuja at the age of 23. Adenowo founded her own boutique architecture and interior design firm in 1994, AD Consulting, when she was only 26 years old. 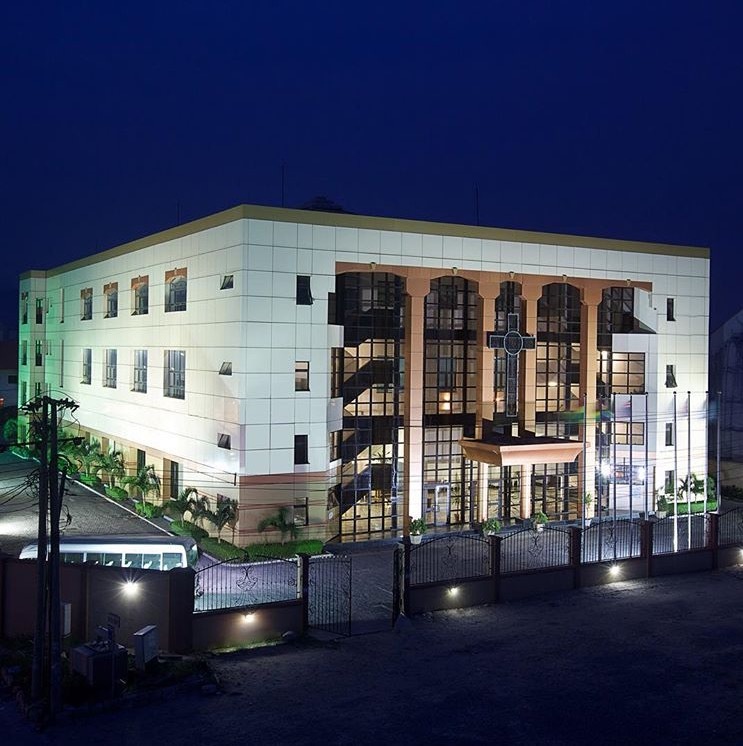 AD Consulting has been involved in the design and construction of more than 70 projects such as Nigerian government buildings, private residences, healthcare facilities, industrial campuses, and corporate and financial institutions. AD’s clients include the world’s strongest brands like Coca-Cola and L’Oreal. 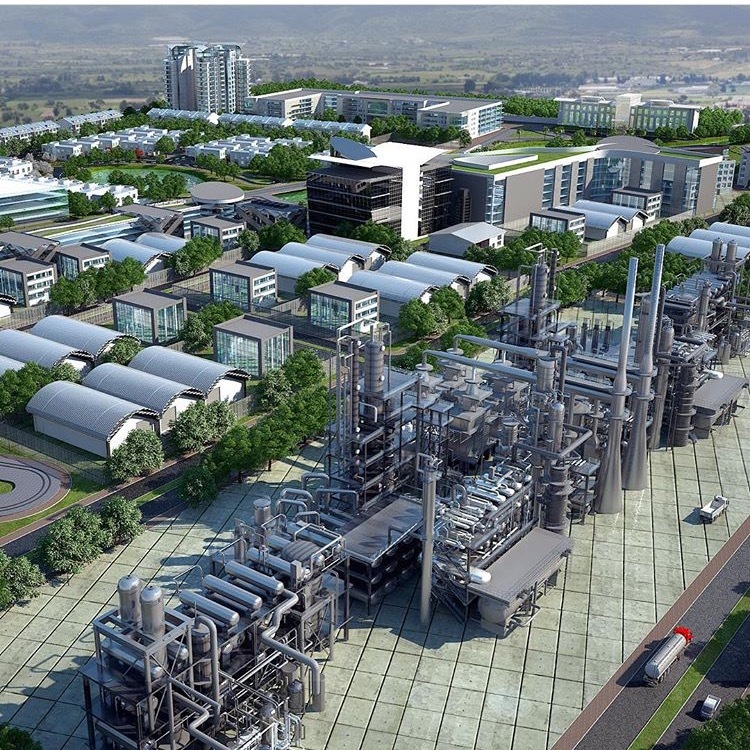 Adenowo also ran an oil and gas firm, Advantage Energy, and runs a property management firm, Advantage Energy. AD Consulting has received several awards for design excellence and is Nigeria’s most internationally awarded firm. In 1991, Adenowo was featured in “Who will be who in the 21st century” (young achievers section) by the International Biographical Centre Cambridge, England and “Those who Inspire Nigeria”. Associate Member of the Chartered Institute of Arbitrators- 2015 ACIArb (UK) and Member African Leadership Network. Adenowo has several philanthropic ventures. In 1999 she founded the Awesome Treasures Foundation (ATF), a faith-based NGO in Lagos, Nigeria. She has been outspoken about taking pride in her Nigerian heritage and her hopes to unleash the potential of Nigerian youth. Much of the programming works with under served women and children. ATF runs Camp Dawn, an educational camp, to address the education gap for inner- city kids. Another program is Awesome Princesses, a group for young girls in the tenements and slums of Lagos who are at risk of sexual abuse and HIV/AIDS. Medical screenings and educational intervention is frequently needed. 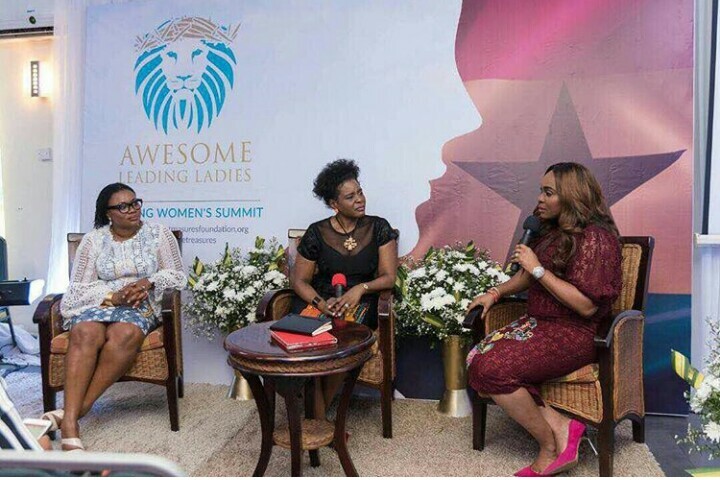 Awesome Treasures closely mentors and grooms women for transnational leadership and entrepreneurship though vocational trainings, business classes, and leadership trainings that take place across the country. Over the first 15 years, 70,000 people attended ATF leadership summits. 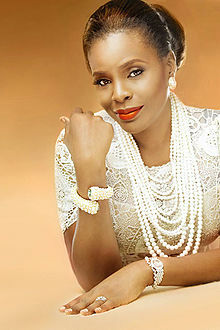 Olajumoke Adenowo has received several awards for her Architecture and Philanthropy, including The International Alliance for Women World of Difference 100 Award, the Rare Gems 2007 Award, which is awarded by the Women’s Optimum Development Foundation (WODEF) and the United Nations Information Centre (UNIFEM), for her work with women empowerment and several other awards. 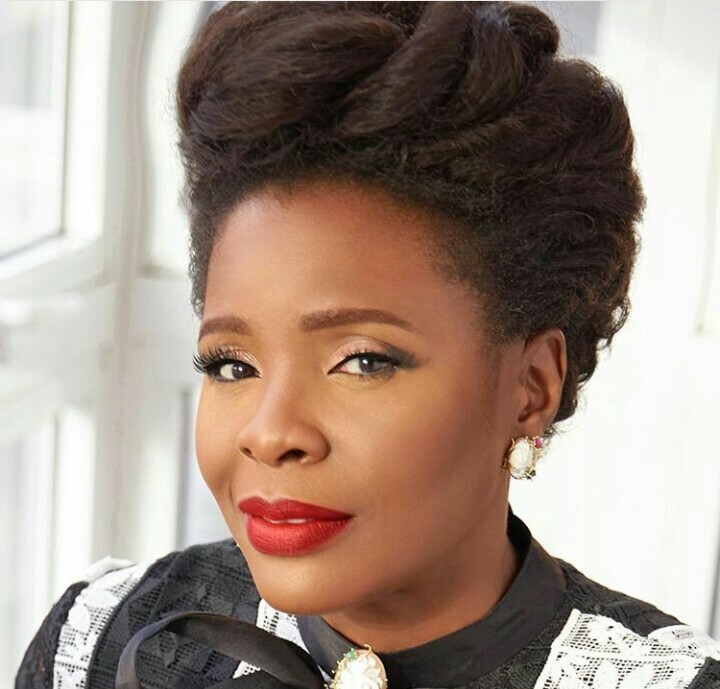 Olajumoke Adenowo is professional public speaker who has presented at summits and conferences including the Global Women’s Forum, the Harvard Business School (African Business Club), the Cambridge University (African Society), the New African Woman Forum and many churches. She also hosts a radio show on syndicated weekly program on Leadership – Voice of Change. Mrs Jumoke is also a Preacher, I have lost count of the number of youtube videos I’ve watched on her messages and oooh boy !!!!! this mama can preaaaaaaaaach. And I saved the best for last. Her beautiful family. Wow , I have been inspired. Hope you’ve been inspired too! Every Wednesday, I chronicle life stories of phenomenal women. Do keep a date with me right here. 557 Days Later & an update. And 557 days later, she remembers her blog. Knock knock!!! Anyone home? Anybody out there. This is so me right now, cleaning up the blog. Wow I can’t believe that it took me so long to realise how much I’ve missed blogging. Initially the hiatus was planned, but it was supposed to be for a short while , then life happened majorly and blogging had to take the back seat for a long while. So here’s an update…. Wait for it__________ wait for it_____ Here we go. So with this few proven points of mine, I hope I’ve been able to convince and not confuse you that the long hiatus was well deserved. Now that I’m back, I just think I’ll let my thoughts flow spontaneously, I used to be crazy about having the perfect blog and of course my blog stats, now it doesn’t matter if no one is checking the blog, I just need a safe haven to let my creative thoughts flow and I’ve invested so much to let this blog lie dormant. I’m thinking of bringing more spontaneous posts here, nothing too complex. Just me , my thoughts and my life. Till the next post, its bye for now. This story is an excerpt from my devotional”The daily chase” by Tommy Tenney,its a book with over 120 chapters ,every single chapter drips with deep insights that stirs revival and consecration within me . Welcome on board, fasten your seat belts because this is going to be a pretty loooooonnnnggg read but believe me its totally worth it…ENJOY!! Inherent in every individual alive on the face of the earth not minding the age, nationality,race profession or religion is the desire to succeed,an ever nudging push to do something extra ordinary. 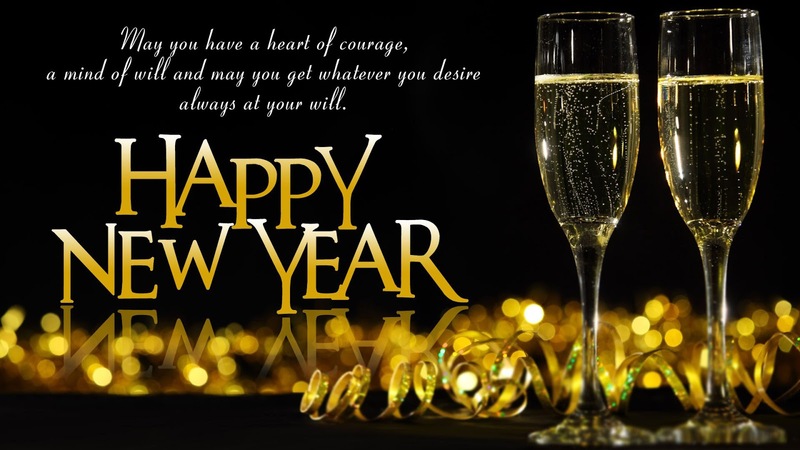 While you are still pumped and charged up to make your life count this new year.Here are carefully selected quotes on success that can get you on your feet. 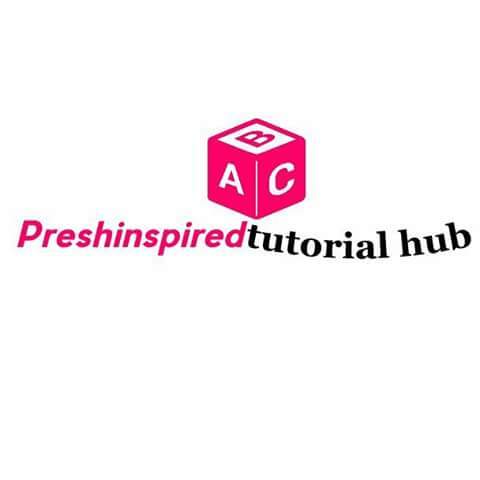 Enter your email address to follow PRESHINSPIRES and receive notifications of new posts by email. Just a few things running through the mind of a young woman...basically any and everything my senses can access.